Authoritive #1 — Exploring new logo design concepts for Authoritive. 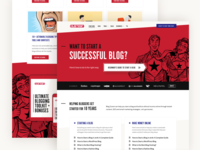 NathanBarry.com Blog — Blog category and a single blog post design for NathanBarry.com. 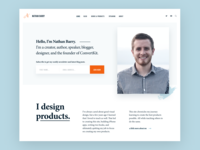 NathanBarry.com — Working on a personal site design for NathanBarry.com. 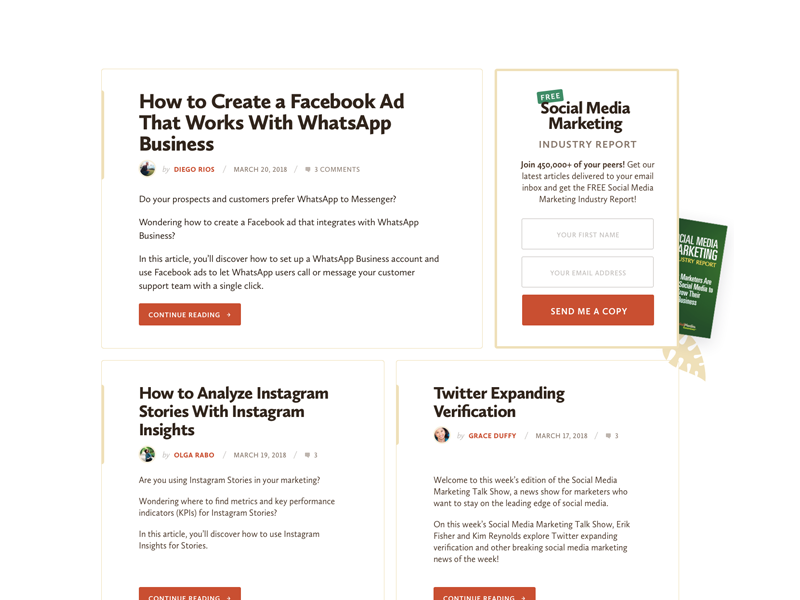 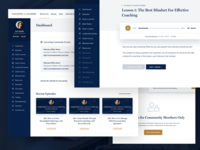 Coaching for Leaders — Designing the member area for CoachingForLeaders.com. 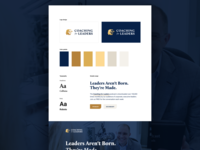 Coaching for Leaders — Finishing up CoachingForLeaders.com home page design. 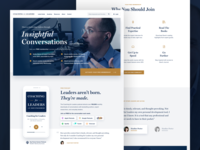 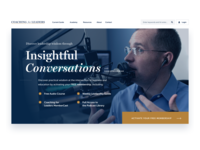 Coaching for Leaders — Single podcast episode page design for CoachingForLeaders.com. 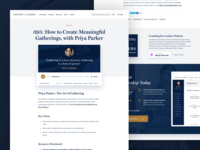 Coaching for Leaders — Exploring some ideas for a new home page design. 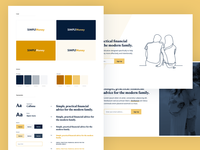 Visual Brand Concept — A visual brand design concept for a new client project. 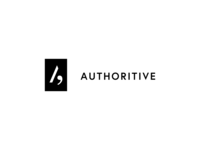 Logo — One of the logo design concepts for a new client project. 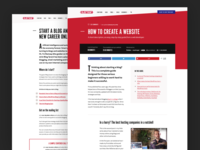 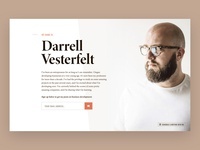 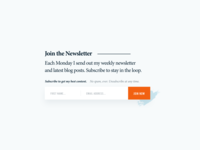 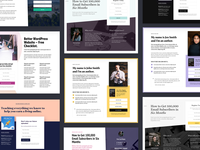 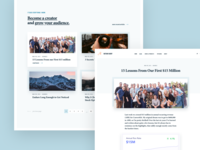 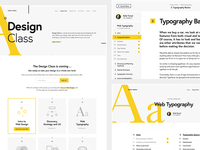 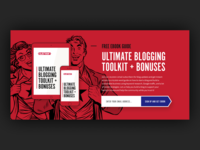 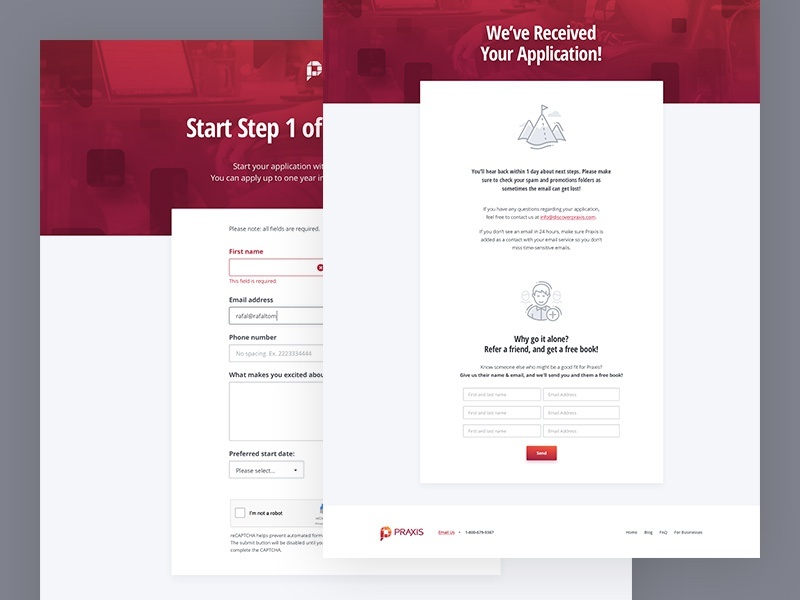 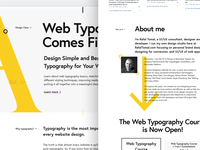 Darrell Vesterfelt — A personal site design for a friend. 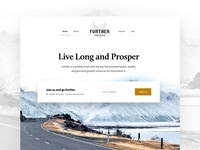 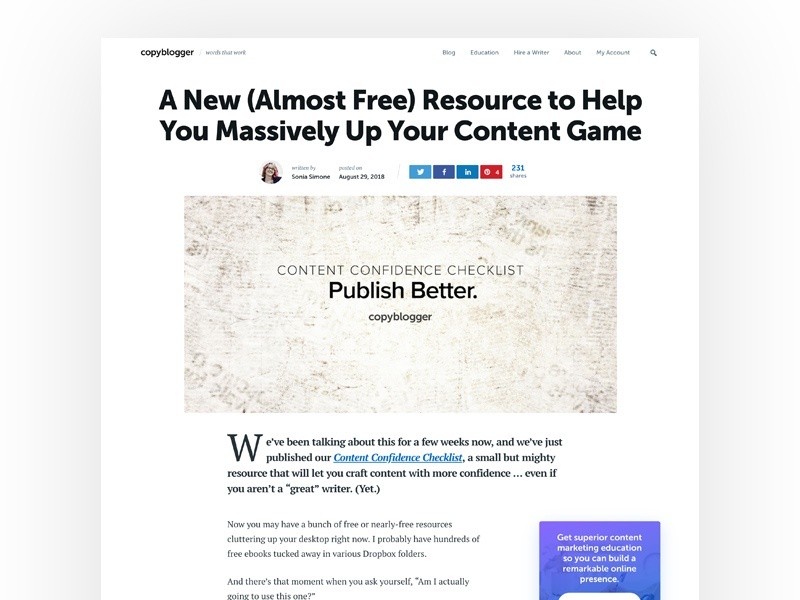 Further.net — Refreshed Further.net look. 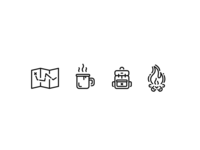 Authentik Icons — New icons for Authentik.com. 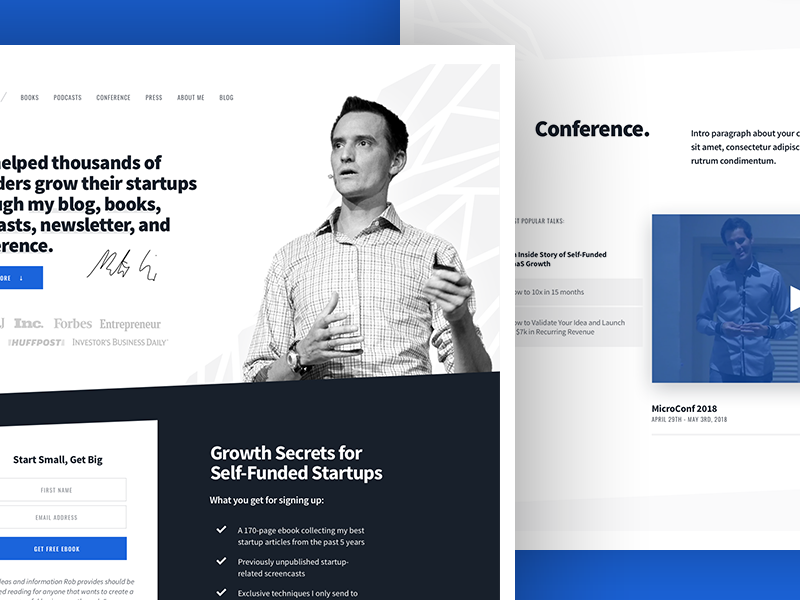 Authentik Illustrations — Designing some new illustrations for Authentik.com.